Modest Mouse’s first record came out 20 years ago, and, while those two decades have been marked by some long quiet periods—including the eight years between last year’s Strangers To Ourselves and its predecessor—the band has produced a remarkably full discography. There are B-side collections and EPs and special editions, and then there are the albums themselves, which are often long, rambling affairs, full of sinewy tracks and Isaac Brock’s folksy lyrics, full of asides and strange recurring motifs. 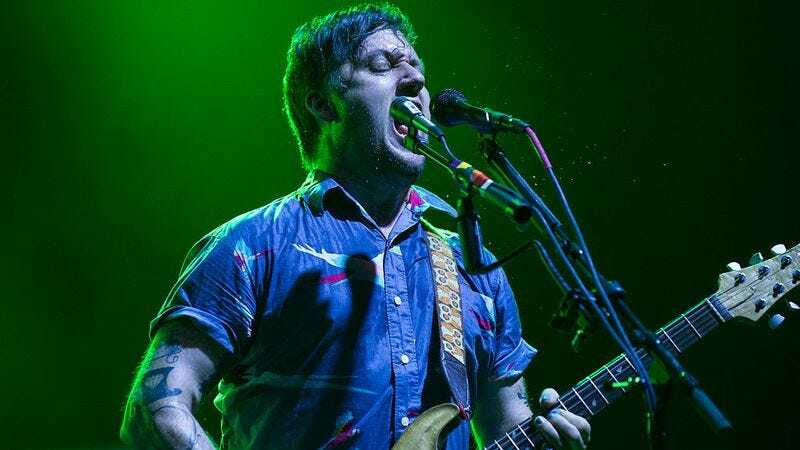 Modest Mouse is apparently hard at work on a second part to last year’s album, and also probably innovating new ways to sing “Well!” before launching into another riotous verse.